Because we are up close to clean windows, we notice that many people’s window screens are damaged or in poor condition, so we have added screen repair and replacement to our list of offered services. We can repair or rebuild most damaged screens. You indicate which screens you would like repaired, and we will take those damaged screens back to our shop, repair or rebuild them, and reinstall them back on your windows. 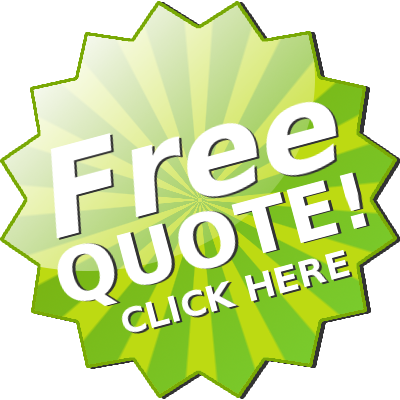 We offer free pick-up and delivery on all repairs. As a convenience to you, we are happy to offer a free assessment of all your screens to let you know which ones are in need of repair. We also offer a variety of screen colors as well as our specialized Porch Screen and Pet Screen. We do not repair the frames of screen doors. However, we are able to replace the door’s screen material if it is worn or ripped. We offer a 10% discount if you repair more than five screens. If you have window screens or screen doors damaged by your pets, ask us about Pet Screen. Pet Screen is a specialized, heavy duty Teflon screen made to resist the tearing and damage caused by the scratching claws and gnawing teeth of your cats and dogs. With Pet Screen your screen will stay in good shape for far longer.